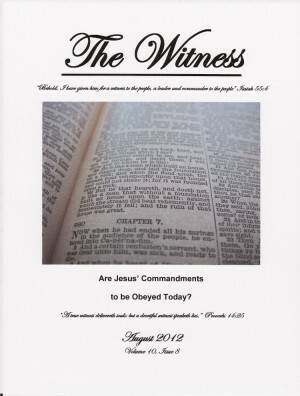 Did Jesus intend Christians to obey His teachings, particularly those in the Sermon on the Mount? Various groups such as the dispensationalists have argued that Jesus’ commands were not meant to be literally followed by Christians today. 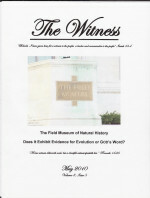 This issue of The Witness examines this claim in light of the Scriptures – what Jesus, Peter, John, and Paul taught. 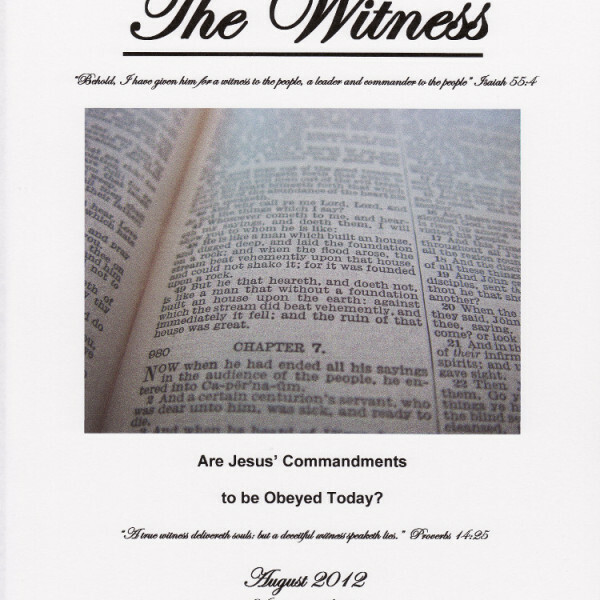 It comes to the conclusion that Jesus’ commandments are indeed to be obeyed by Christians today. 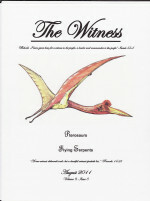 Category: The Witness, The Christian Life, The Church, The Kingdom of God.